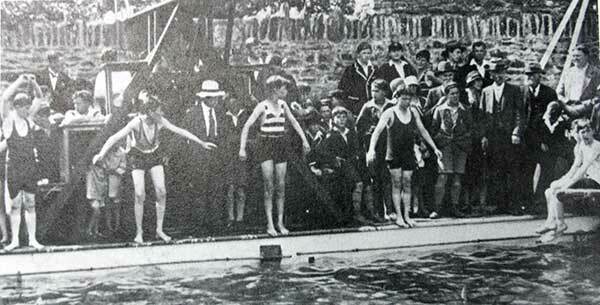 The Jubilee Baths, Launceston. | Launceston Then! 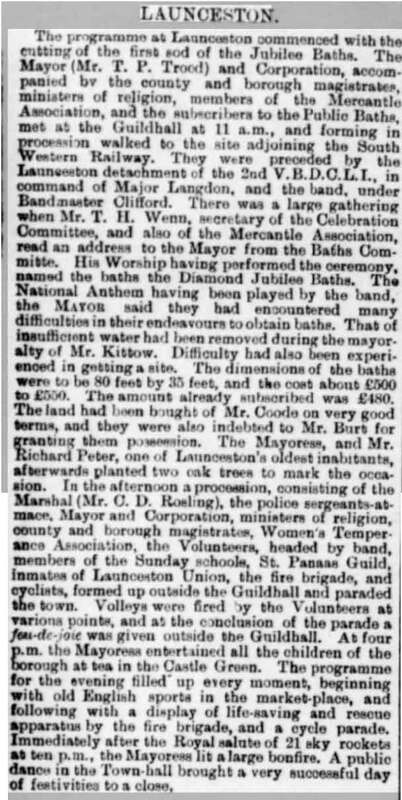 Jubilee Baths first sod cutting from the West Briton and Cornwall advertiser June 24th, 1897. The Jubilee swimming baths opened for Queen Victoria’s Diamond Jubilee, June 1898, at a cost of £650. 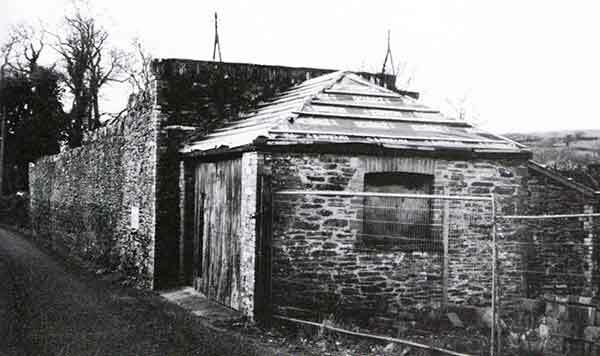 It was 80 ft by 25 ft. Had 16 dressing boxes and a covered shed 30ft long, a diving board and a set of rings. 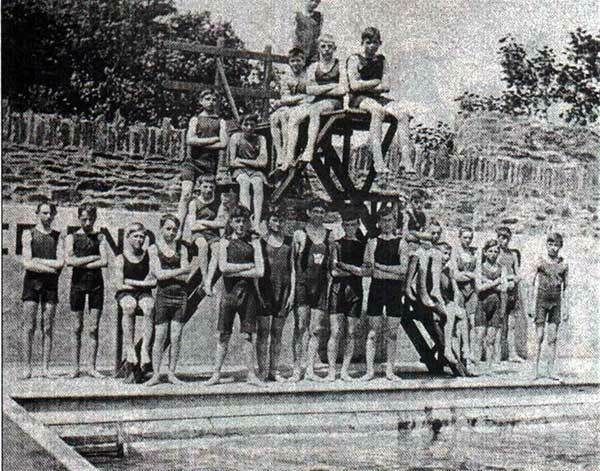 The baths proved a focal point for the town until the opening of the new pool at Coronation Park in 1937.